We hope to see you this Saturday, April 2, for our second training day of the year. We’ll meet at the north parking lot of the Cobb Lake State Wildlife Area, off of CR 58 in Wellington, CO. Plan to be there at 7:30 am so we’re ready to go into the field at 8. Be sure to read the previous post to see the day’s training agenda. And as always, please RSVP to rmc.navhda@gmail.com to 1) indicate that you’re coming and 2) let us know if you’d like us to purchase birds for you. See you in a few days! From Training Director Craig McLaughlin – here’s a plan of action for the upcoming training day Saturday April 2. As always, participants and volunteers please rsvp to rmc.navhda@gmail.com – and plan to be in the north lot at Cobb Lake SWA at 07:30 so we can begin promptly. Natural Ability Dogs – We’ll concentrate on continuing to lay a firm foundation of obedience using the training table and yard work exercises. We’ll also have a station set up to demonstrate and introduce dogs to working out in front of the handler, developing their search and range. We still have a few pheasants to use in developing the young dogs’ tracking abilities, but will not be working with pointing this session. Equipment required for NA dogs: flat collar, lead, check cord. Utility/Invitational Dogs – Many dogs in this group are just past the NA level, and they will need to build steadiness on birds, sharpen recall and range, and develop the needed discipline for retrieving. We’ll work on steadiness in group exercises before going into the field with individual dogs. Dogs that have not been force-fetched (that is, dogs that are not reliably retrieving to hand with a minimum of commands) should not have birds shot for retrieving – we can evaluate and make calls on each dog prior to taking the field. As with the NA dogs, we will return to focus on basic obedience to build on: we’ll set up a heeling course to work on heeling, remain by blind, and steady by blind. We can also work on drags. However, young UT-level dogs that are not retrieving reliably should not be practicing drags. If we have time, and the capacity to run another station, we may provide an introductory discussion on force fetch – as reliable retrieving is foundational to preparing a dog for UT. Equipment/materials required for UT dogs: flat collar, lead, check cord/e-collar (if dog is collar-conditioned), live birds. We’ll work through the above set of exercises from 8-noon. As always, if any member has particular training questions or issues they wish to discuss, please email or call me, evenings are best. RMC Testing Director Phil Goodwin reports that the Spring Test is currently full – but don’t despair! The waiting list is still short and we normally see anywhere from 5 to 10 dogs pull out for one reason or another. If you’re hoping to land a spot in our spring test – don’t delay. Contact Testing Director Phil Goodwin and get on the waiting list. For the moment, we still have available slots for our August test. But if you’re up against the calendar with a Natural Ability pup, consider testing with our good friends over the border. The Frontier Chapter is running one test this year: August 5, 6 &7. Contact Robert Koehler for information. A quick note to thank everyone who came out Saturday for the Rocky Mountain Chapter’s first training day. We had almost 40 handlers plus their families in attendance – the largest turnout most members could remember. Particularly encouraging were the14 UT handlers, most from last year’s NA crew, and several future NA handlers who have not even taken home their new pups yet! Special thanks to Phil Goodwin, Alex Kostra, Sara Heesacker, Allen Kidd, Rick Huber and of course Training Director Craig McLaughlin for making the day a resounding success. We’ve got three weeks between now and April 2 – Make sure to put your time in working with your hunting buddy between now and then to take maximum advantage of our next training! As we kick off our training year, we wanted to remind folks of a few rules regarding participation and our use of Cobb Lake. If you haven’t been there, Cobb Lake is an incredible resource for the chapter. It’s the only state property to allow training year-round. Please read to re-familiarize yourself with these rules and expectations. 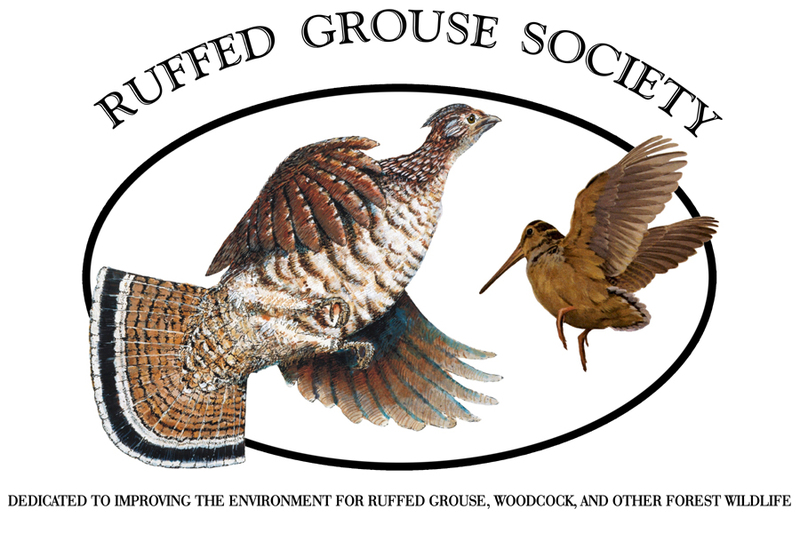 Membership: Our chapter is a volunteer organization and we rely on membership dues to pay for permits, birds, etc. For insurance purposes, training day participants must be active members. Chapter members are asked to renew membership before participating Saturday. If you don’t renew by March 31, you’ll be dropped from the roster. The only exception is first-time participants- they can check out one training day before they join. Break-action shotguns are the only type allowed in the field during training. Actions should be open unless preparing to shoot. No pumps or semi-autos. Hunter orange must be worn by all participants in the field when shooting is anticipated. Training days are usually well-attended. For the sake of other handlers, please control your dog at all times and be ready when your turn at a skills station comes up. When not actively training, your dog should be leashed, staked out or crated. Our group permit from Colorado Parks and Wildlife comes with some rules of its own. Parking: On training day, please be sure to park in the north parking lot – we are restricted to occupying this single parking lot to allow other dog trainers and property users access to the grounds. Control your dog: SWA rules require that dogs be leashed unless actively training for hunting. Actively training means a controlled exercise for a specific purpose. Teaching your dog to stay within range off-leash is a training exercise. Letting your dog run without controlling it is not. Garbage: Please police the area around your vehicle to make sure no litter accumulates. It gets windy there. CPW does not provide a garbage bin. 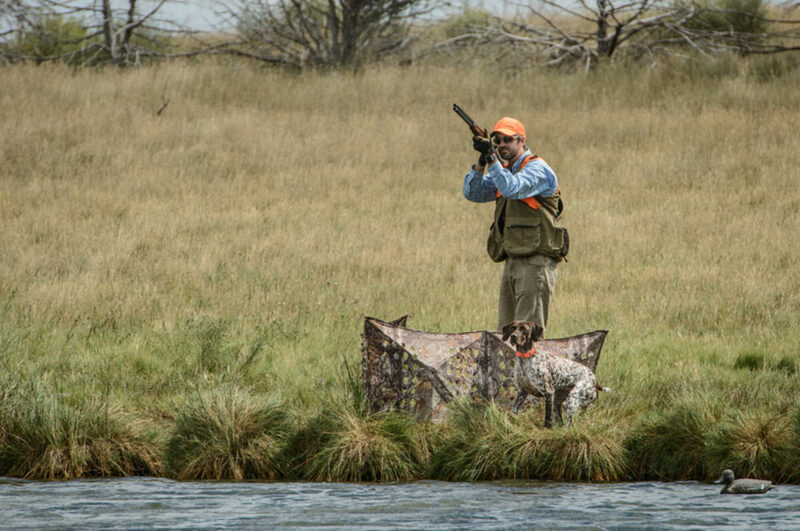 Hunting license: A valid small game license is required for all designated gunners participating in dog training activities. Small game licenses for 2016 go on sale on March 11. *Shot birds: Handlers must ensure no dead birds are left on the property. All shot birds are expected to be prepared for human consumption. Fences are barbed wire, including the fence around the parking lot. In warmer months, there may be rattlesnakes on the property. 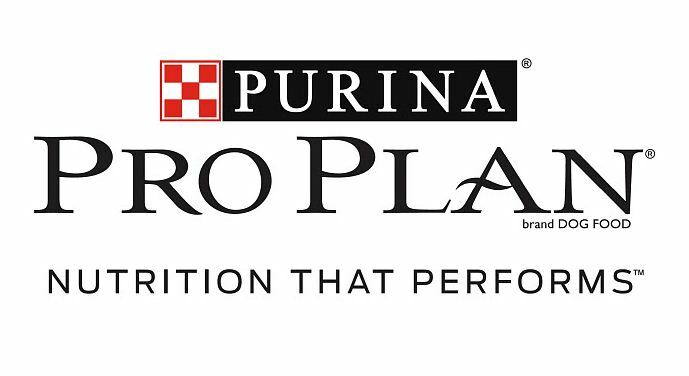 Bring more than enough water for you and your dog. Ticks are common in the spring. At least one case of Lyme disease in dogs has been reported along the Front Range. Make sure your dog is properly protected. Please observe these rules and expectations – out of respect for your fellow handlers and CPW – and let’s have a great year training. Please join us on Saturday March 5 for our first training day of the year. We’ve got a good crop of newcomers signed up and a nice set of last year’s NA handlers ready to tackle the skills that produce a finished gun dog. As always, we’ll meet at the north parking lot of Cobb Lake State Wildlife Area at 0730 and split into NA and advanced skills groups.